The recent death of a cyclist, who was hit by a truck as she biked under a railway overpass, has touched off new debate over cyclists' safety in Montreal. 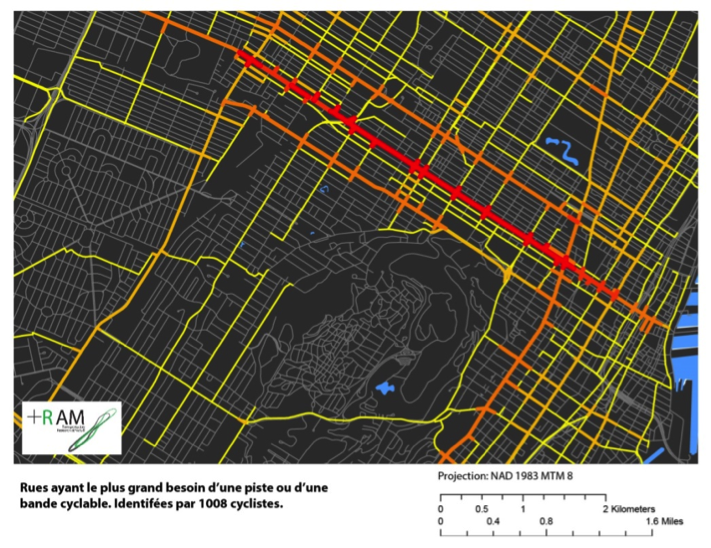 This afternoon, Montreal city officials are expected to announce plans by the city to ensure cyclists' safety. McGill has two experts that can comment on this topic. 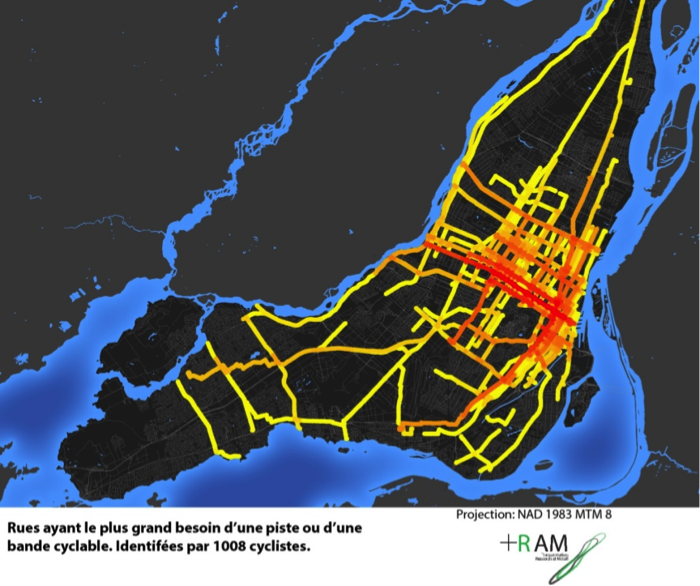 Prof. Ahmed El-Geneidy, School of Urban Planning, Coordinator of the Transportation Research At McGill (TRAM) group, which has surveyed Montreal cyclists about streets needing bicycle lanes and about intersections needing improvement. Prof. Luis F. Miranda-Moreno, Civil Engineering, specializing in transportation engineering with a focus on road safety, traffic monitoring and demand modeling, and sustainable transport strategies. 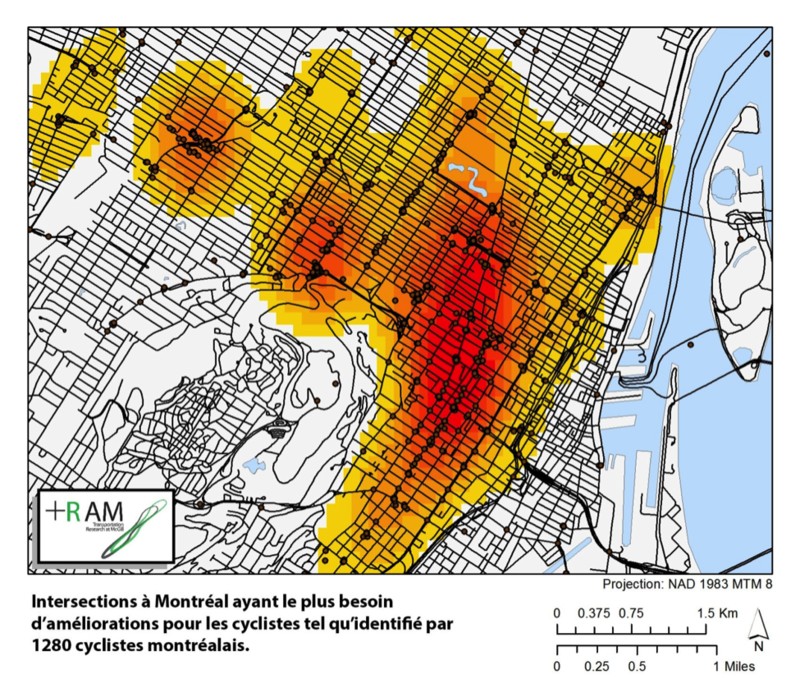 Has researched the risk of injury that motor-vehicle traffic poses for cyclists and pedestrians at street intersections in Montreal.